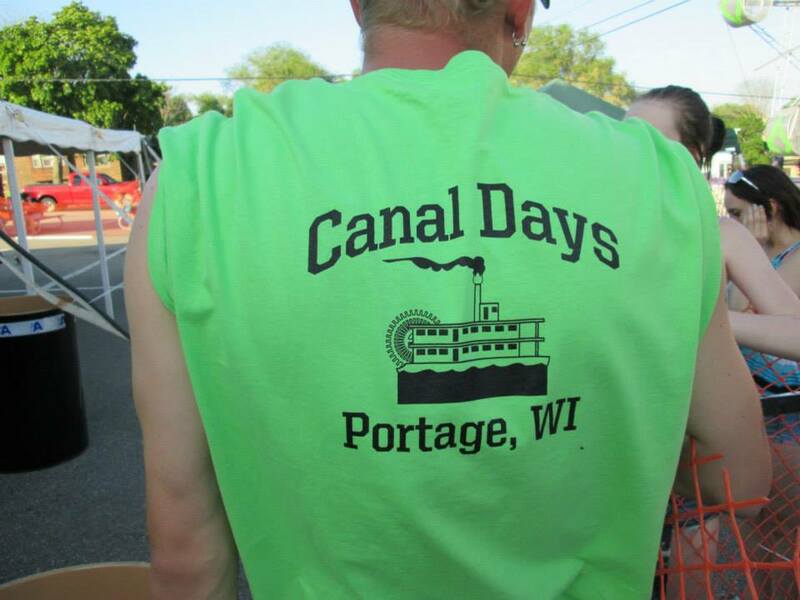 WOW describes the 26th annual Portage Canal Days. People upon people came to see what DPI ” Downtown Portage Inc.” had to offer this year. They didn’t disappoint at all. 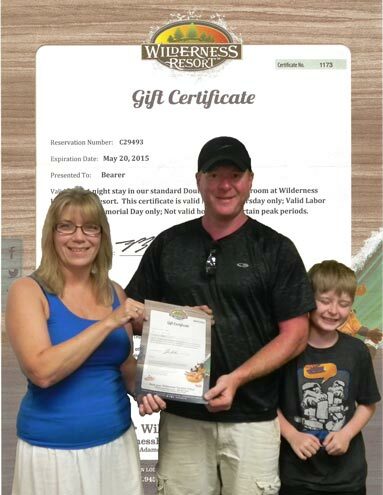 DPI sponsored a raffle for the Portage Family Skate Park Project where $5 gave you a chance to win a vacation of a lifetime to the Wilderness Hotel & Golf Resort. The raffle was a huge success drawing in crowds of guests to the event this year and raising $340.00 for the #PFSP. The Winners of the event Leisa Miller and Matt Briant Pictured below were excited to get the news! Leisa Miller “I feel like I just won trip to Disney World thank you Portage Skate Park.” With bands like Road Trip playing you couldn’t go wrong. The Portage Family Skate Park Project hosted the kids activities this year as well. Portage has some very talented children because the prizes were going out left and right. Coloring contest, minnow races, corn hole toss, clothes pin drop just to name a few and yes even pin the paddle on the canoe. We are very thankful for the support shown for DPI and the PFSP this year! 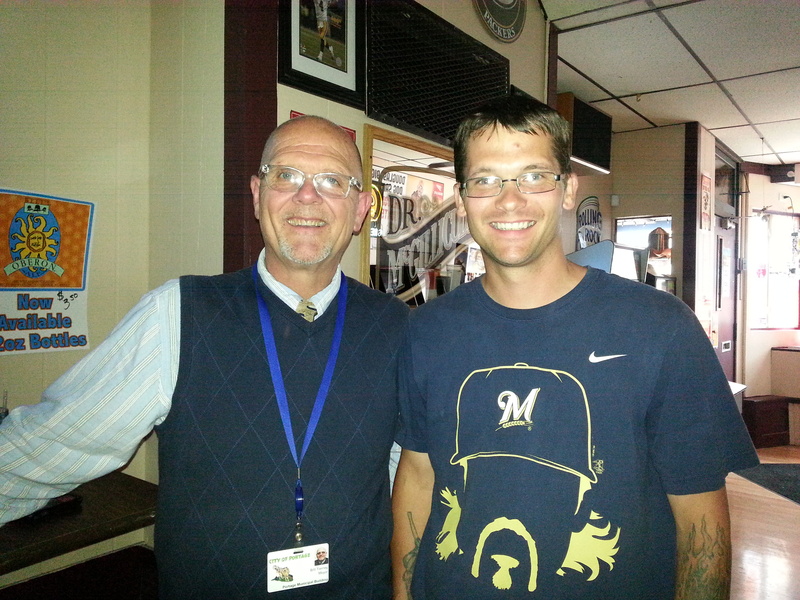 Thank you to the local Kiwanis organization for excepting donations at their booth for us and serving up some of the best brats around. Thank you to Blake Nelson for face painting and keeping the children entertained. Thank you to the Volunteers who worked the kids activities and to those who helped set up and take down. We are so thankful to have community members and leaders that feel having a safe and family friendly skate park is just what Portage needs. Keep volunteering and the donations coming. Having local businesses support our project brings us that much closer to completion as well. We can’t do it alone so if you want to help please contact us we are ready to hear from you. A special thanks to Keith’s Recycling for helping with the cans this year by recycling them then donating the money to the PFSP. On 6/2/14 the Volunteers and board members were invited to Big Dogs in Portage for a treat of their own. The hard work during the two day festivities was honored with dinner and drinks also fellowship. Mariya holding down the fort.